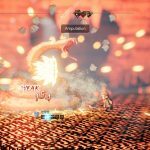 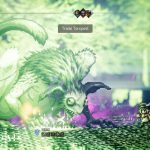 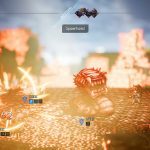 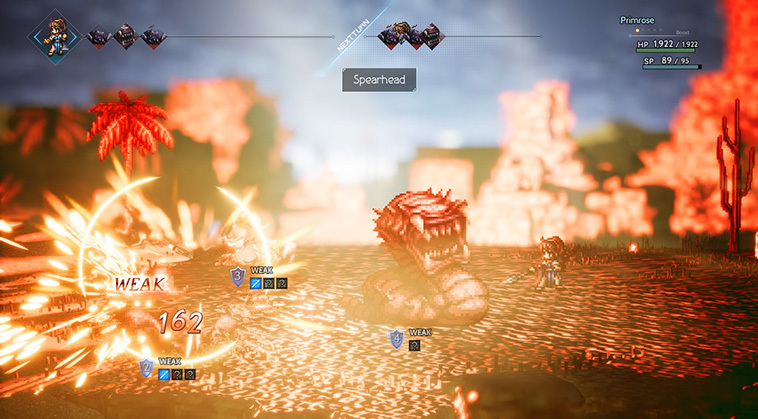 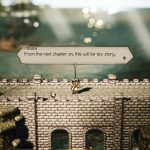 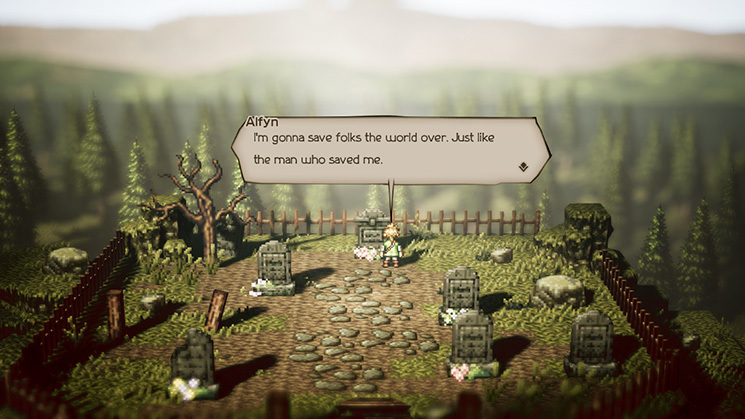 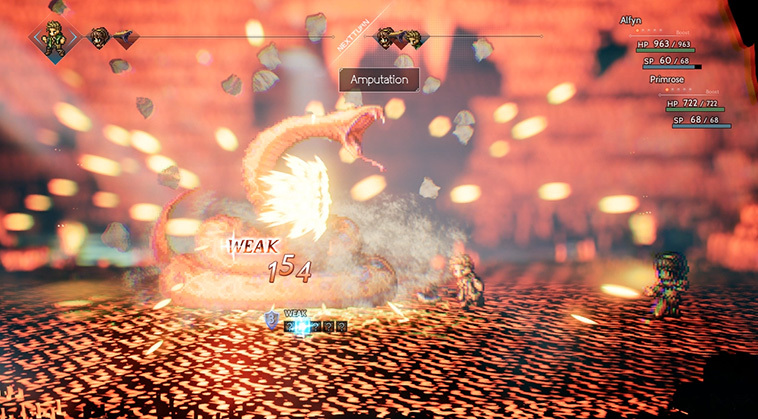 The heartfelt reception of Octopath Traveler around the gaming community has responded wonderfully to labor of love poured into the game’s development. 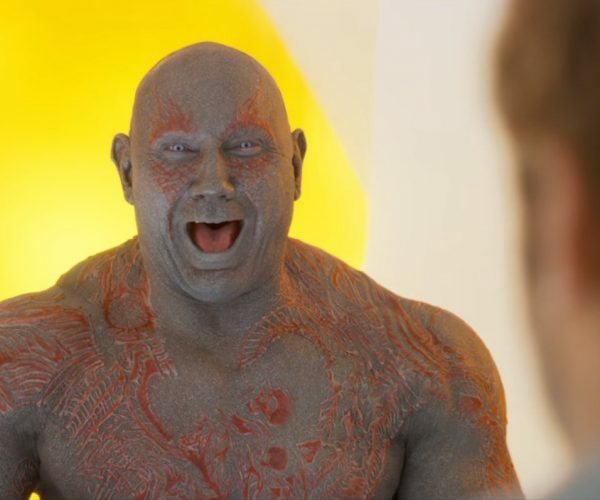 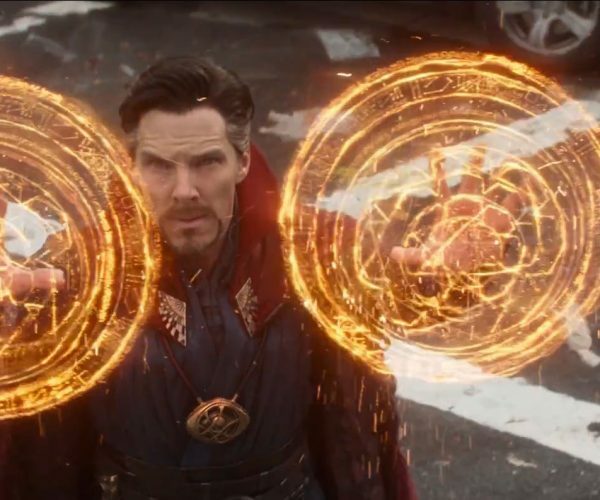 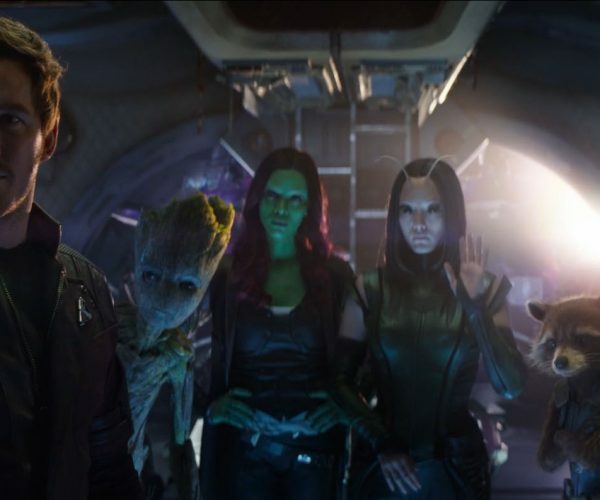 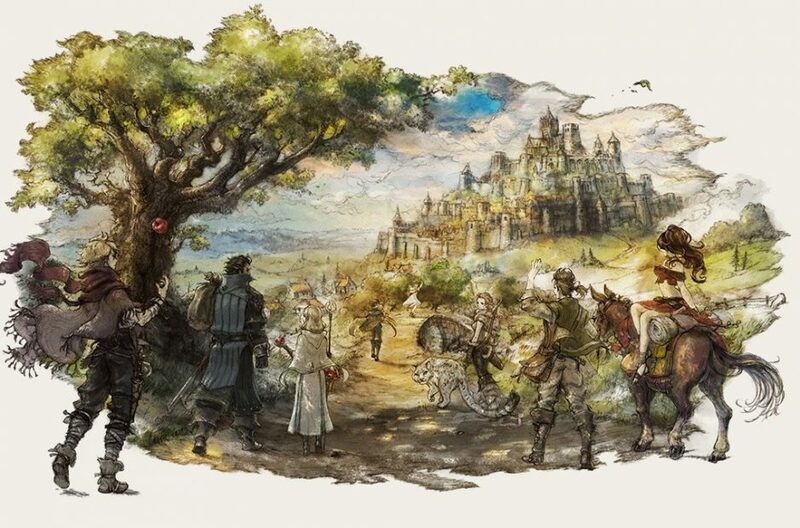 Every single person involved in this game, whether its those who played it or those who made it, has been openly thrilled about living through the project, and this acknowledgement even rings within the corporate halls of Square Enix. 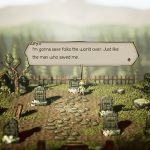 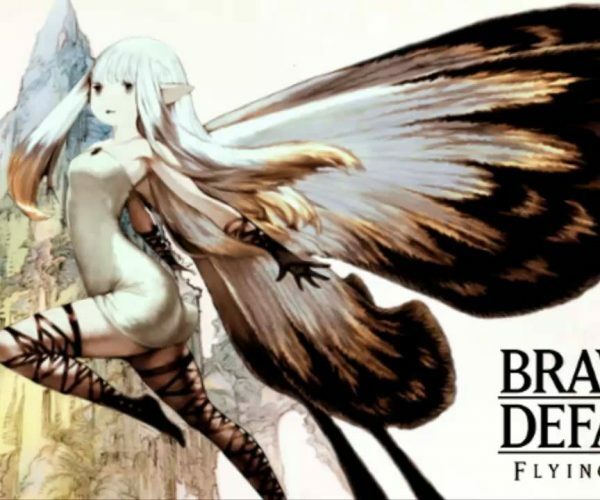 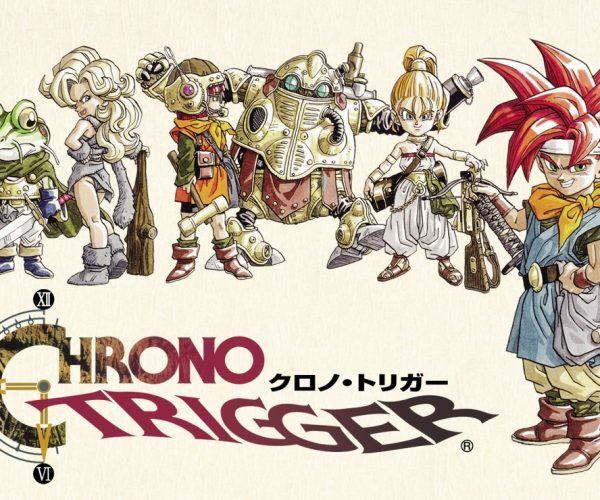 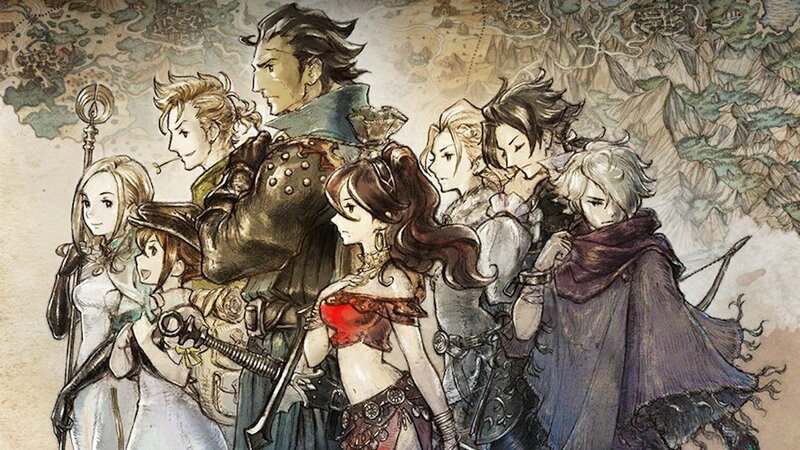 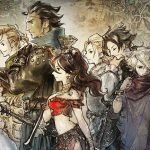 While not as openly as Square Enix’s open letter to classic JRPG fans after Bravely Default’s widespread success, Square Enix suggests that it needs to pay more attention to fans of its older days and make more classically stylized JRPGs. 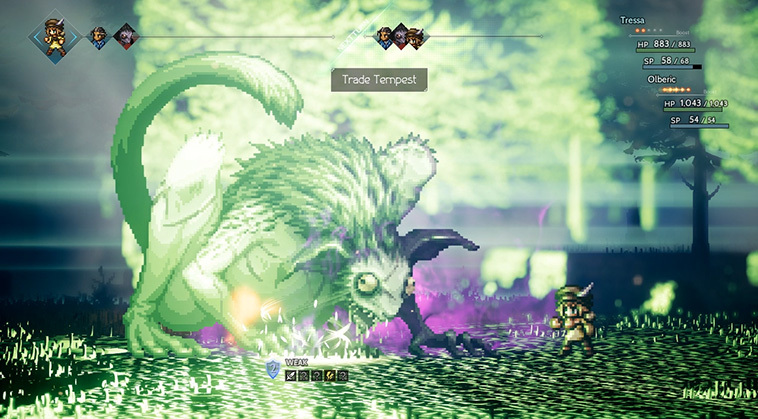 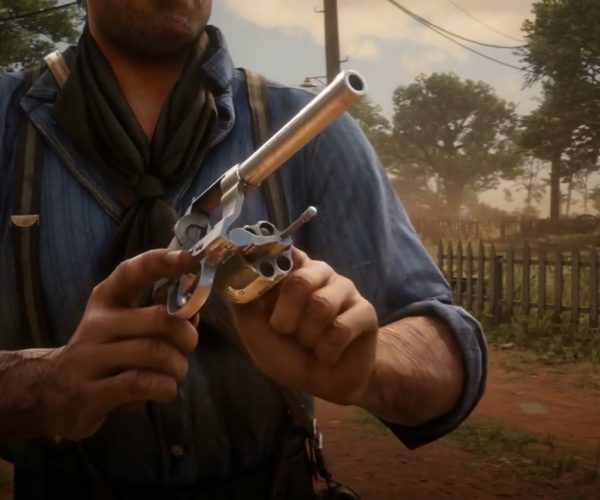 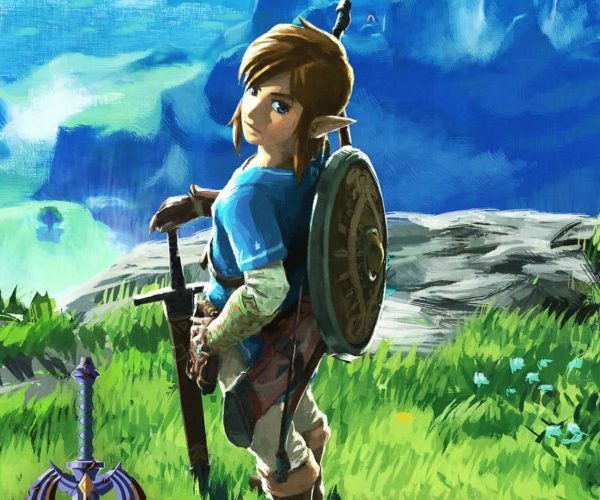 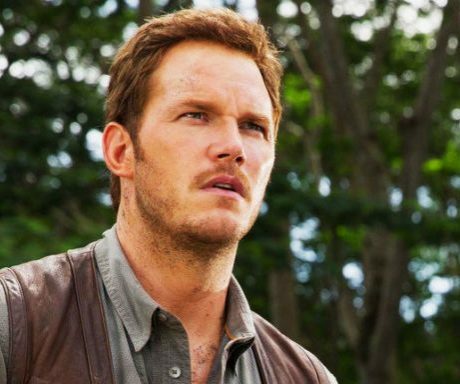 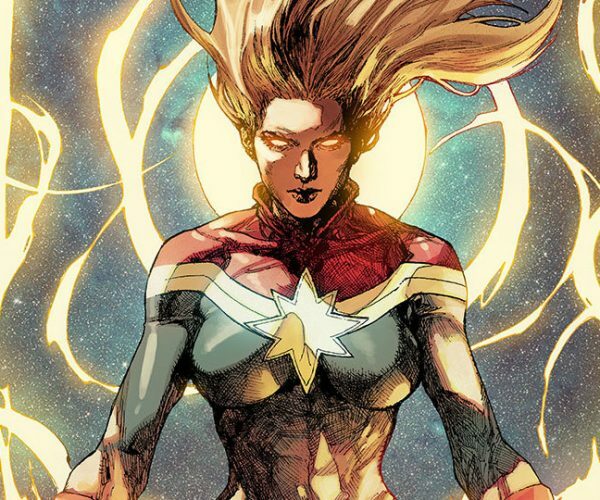 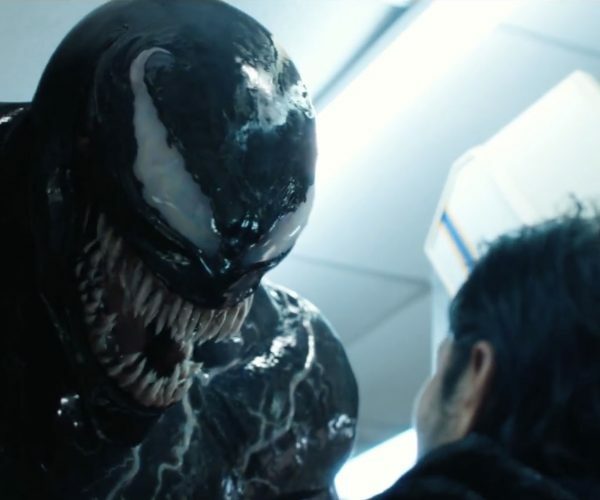 The news comes from Japan’s Wall Street Journal reporter Takashi Mochizuki, via Nintendo Life, who says Square Enix executives made the the comments in a recent financial result conference. 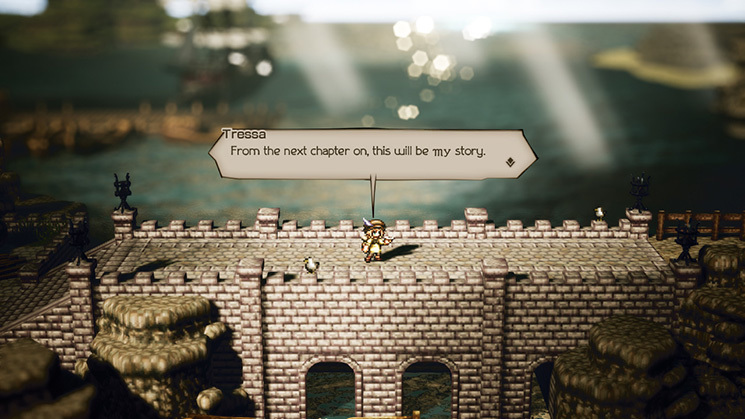 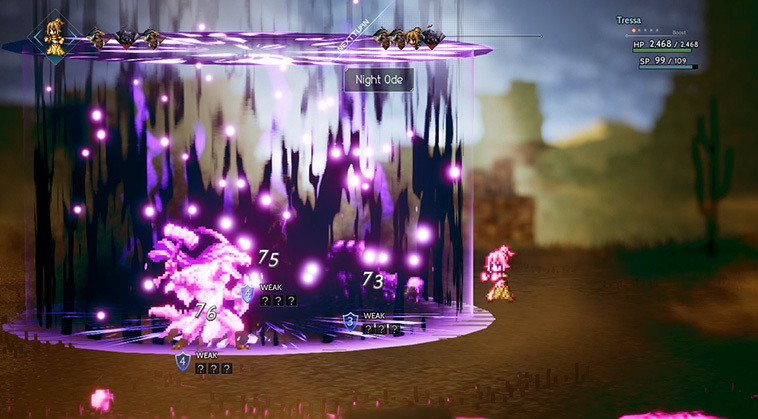 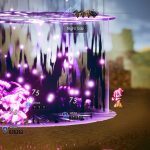 The report also suggests that while Octopath Traveler will remain a Switch exclusive, Square Enix will judge the platforms future retro-stylized games on an individual basis for platforms.